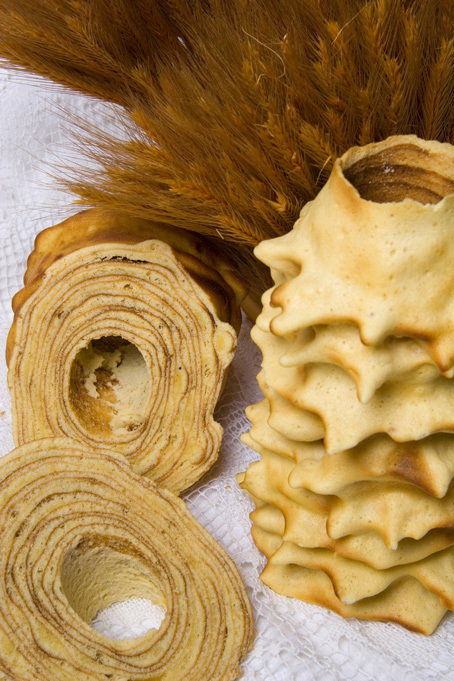 The idea for starting our company came from the family tradition of baking a sękacz (tree cake, Baumkuchen). 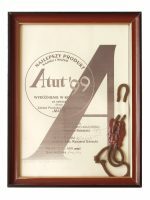 In 1990, we decided to start production, which is based on a traditional folk recipe. 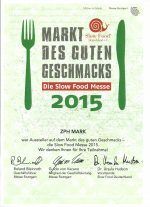 We were getting slowly to the success, which is the great taste and customer satisfaction, through creating and improving the technology and baking recipe. 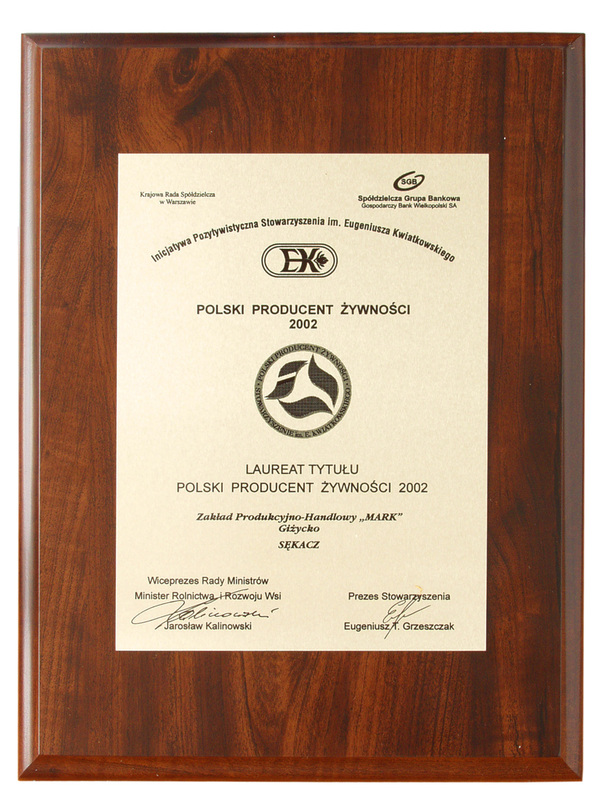 Throughout all these years, we have been modernizing and improving our factory year by year, thanks to which our Masurian Sękacz has become known and recognizable in Poland and abroad. 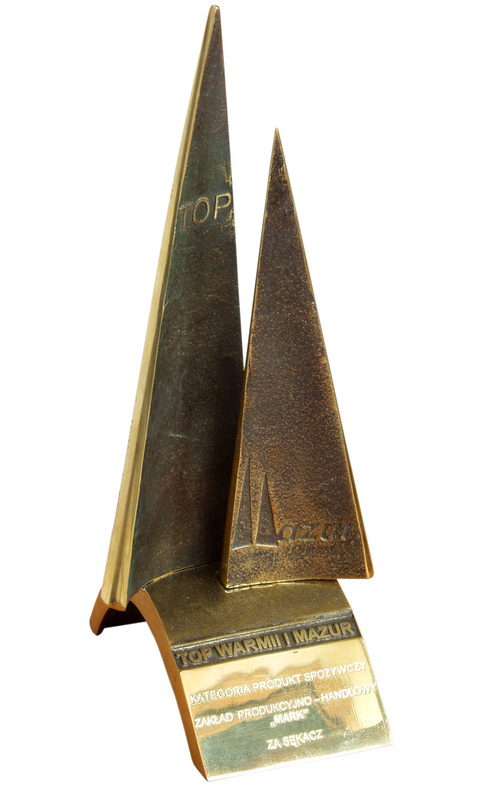 We have obtained many awards and distinctions for the high quality of our product. 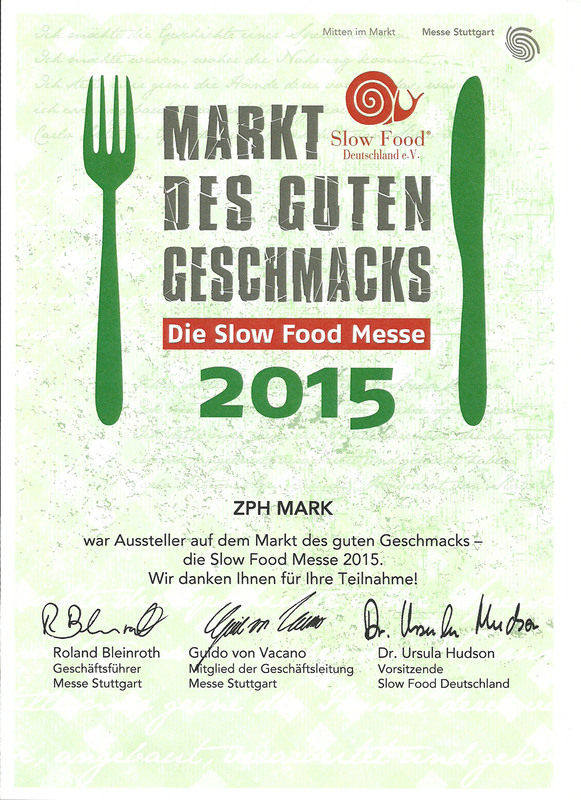 We have implemented the HACCP quality and food hygiene system. 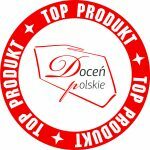 The Masurian Sękacz has been entered the List of Traditional Products of the Ministry of Agriculture and Rural Development. 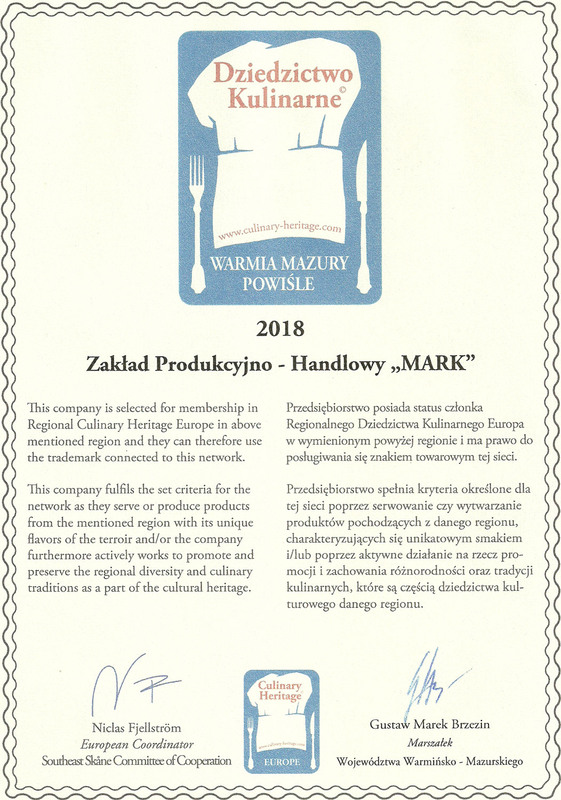 It is a member of the European Network of Regional Culinary Heritage, which is a sign confirming the quality of traditional and innovative food that promotes the traditions of the region. 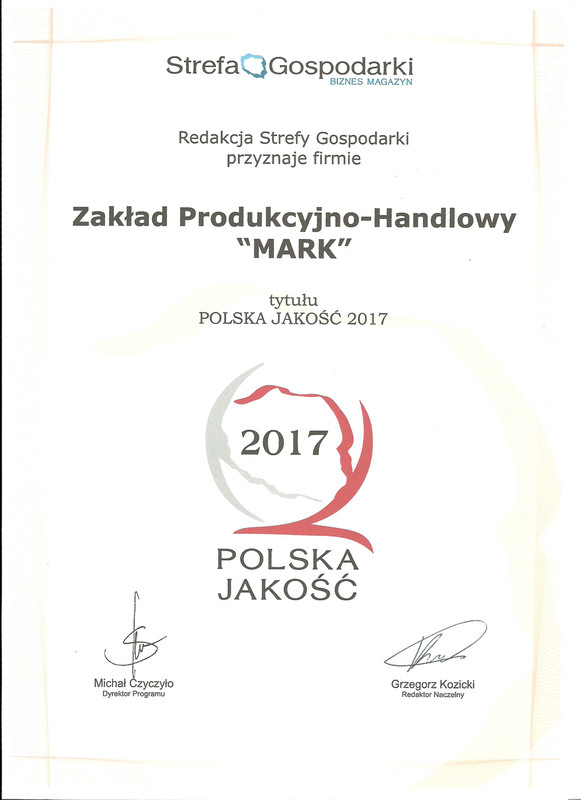 Obtaining the certificate Appreciate Polish and Best in Poland also indicate the maintenance of the taste and tradition. 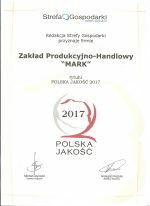 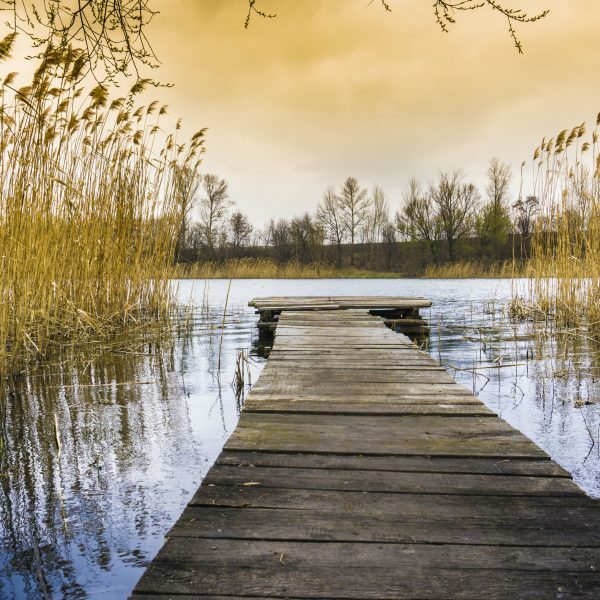 We are happy that when reaching for the tradition, our product is identified with the region, and the exquisite taste of a sękacz is associated with beautiful Masuria, and above all with the place of its production – Giżycko.